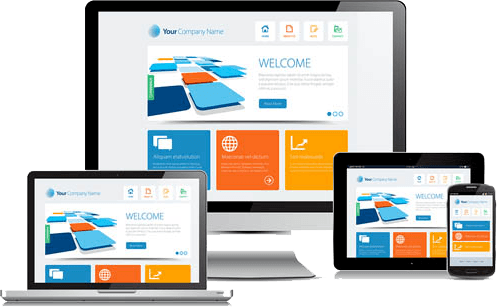 Cheap blog design services Nigeria. Our blogs prices start from as little as N15,000 and are built on the most popular platform in the world, WordPress. At Devintegrated.com, we work with variety of clients in different industries, newspaper companies, hotels, school, bloggers, journalists, real estate agencies, event planners and decorators, travel agencies, etc. Do you need the best blog designers to quickly deliver a blog page design for you, or do you need business blog design or a custom blog design? Are you interested in wordpress blog design services? We offer affordable blog design services and our service delivery is swift. We have the best blog designers who can give you exactly what you want. Irrespective of the industry, our blog designers will work with you to create a unique and professional blog. Cutting-edge cheap blog designs, created with your visitors and customers in mind. Focus on content creation while you leave your blog management to us. Checkout our unbeatable and cheap blog design plans for individuals and small scale businesses. Select the one that suits your need(s). Speedy service within 2 days! Is your project bigger than these packages? Don’t worry, Click here to tell us about it. All our blogs are hosted on our robost hosting server in North America. Our management team ensures 99.9% up-time so that there will be no time that your blog will be offline. We also take care of your blog security, software and CMS updates. You don’t need to bother about the technical side of your blog, we handle that. Do you need an e-commerce website or any other custom work like management systems, mobile applications, etc?